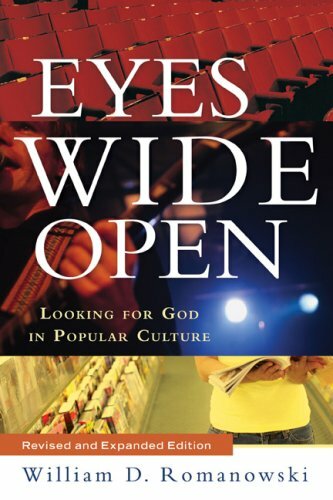 Grounded in Christian principles, this accessible and engaging book offers an informed and fascinating approach to popular culture. William D. Romanowski provides affectionate yet astute analysis of familiar, well-loved movies and television characters from Indiana Jones to Homer Simpson, and he speaks with historical depth and expertise on films from "Casablanca" to "Crash" and music from Bruce Springsteen to U2. Romanowski's confessional approach affirms a role for popular culture in faithful living. Practical, analytical approaches to content, meaning, and artistic style offer the tools to participate responsibly and imaginatively in popular cultural activities. An engaging read, this new edition introduces students and thoughtful readers to popular culture--one of the most influential forces in contemporary society.